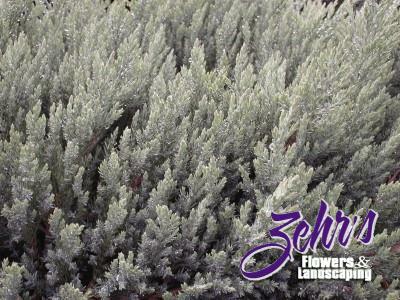 Use this juniper in rock gardens and as a groundcover in small sites. It has ascending branches that form a miniature blue forest. Full sun or light shade is best.